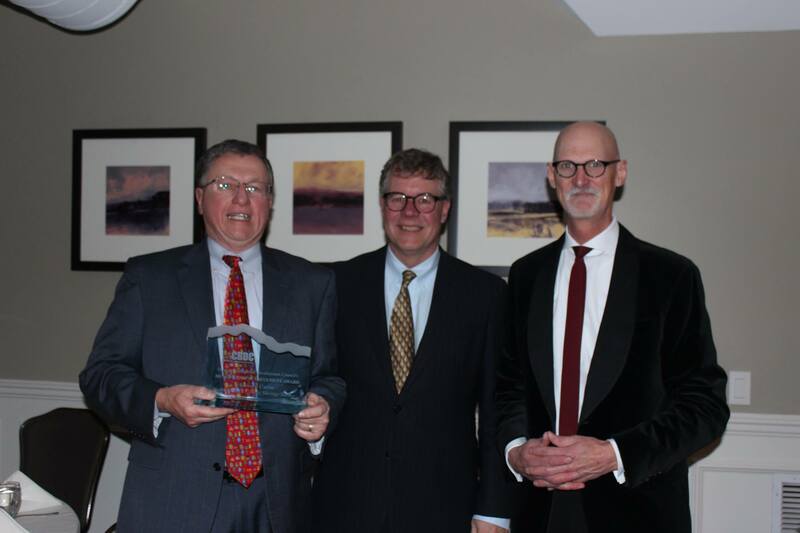 CRDC is pleased to announce that three awards were presented at its Annual Banker Celebration recently held at the Manchester Country Club. 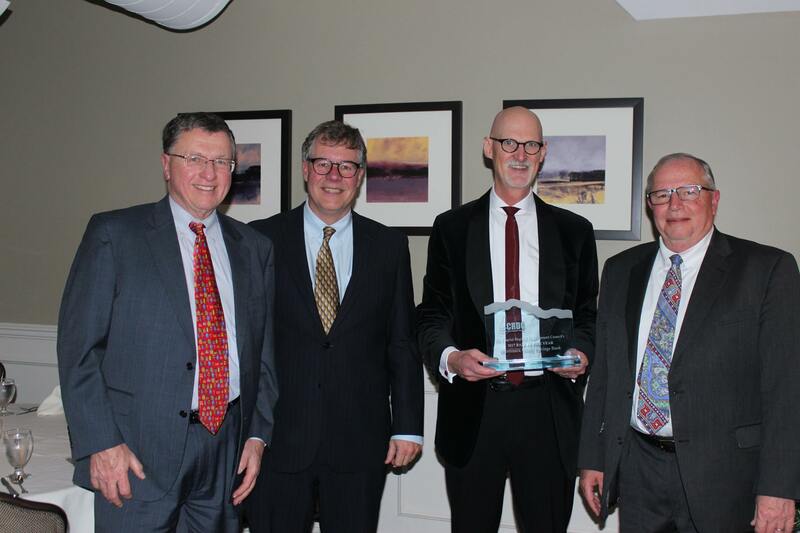 For the first time, CRDC presented a Lifetime Achievement Award. 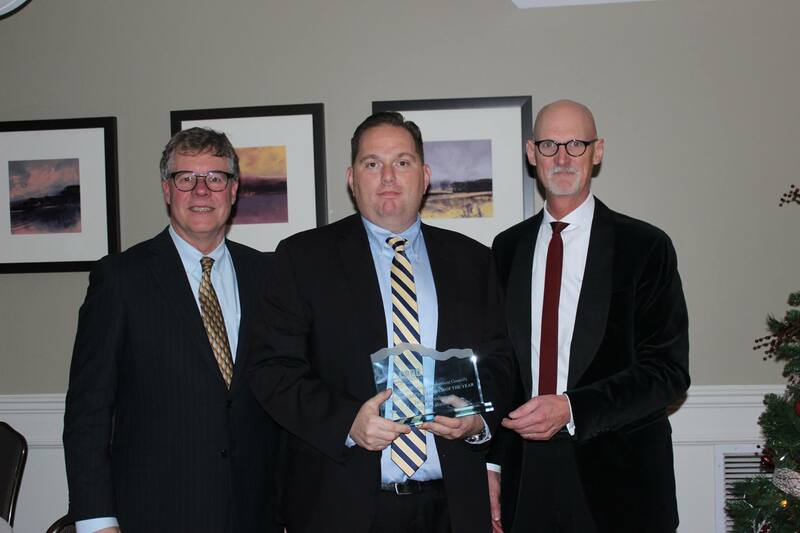 This inaugural award was presented to Ed Caron, Executive VP and Senior Commercial Lending Officer at Merrimack County Savings Bank. “CRDC is greatly appreciative of Ed’s dedication and commitment in the banking industry and to us,” said Heavener. “Ed has been a strong advocate of CRDC’s and we wish him well in his upcoming retirement.” Ed is scheduled to retire in January 2018 after 21 years at Merrimack County Savings Bank.